These ivory roses are the most popular wedding flowers. 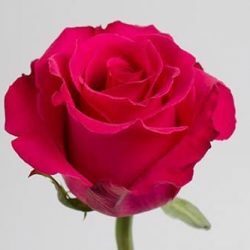 Delicate and romantic and greatly admired for the hint of pink found on its petal edges. 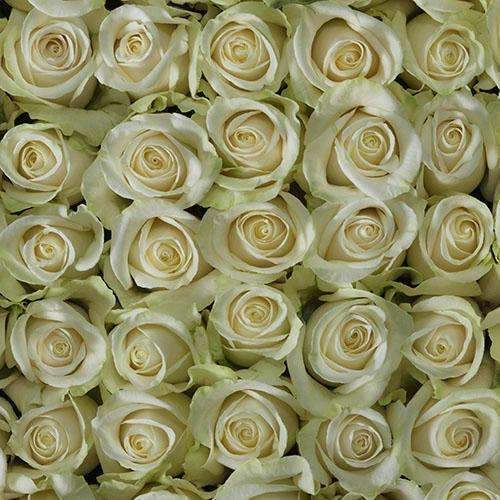 Add a special touch to any event with this beautiful classic! 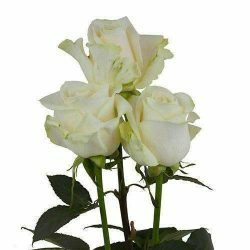 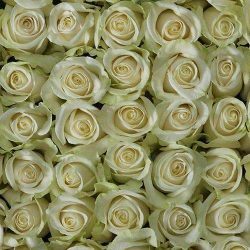 Buy Wholesale Bulk Cream Ivory Roses Online. 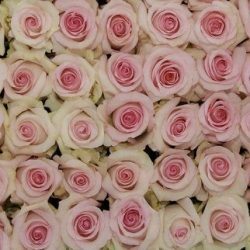 4 bunches, packed 25 stems each. All images are from the actual flowers, due to weather conditions and different display settings, the shade may vary to a small degree from product image shown.